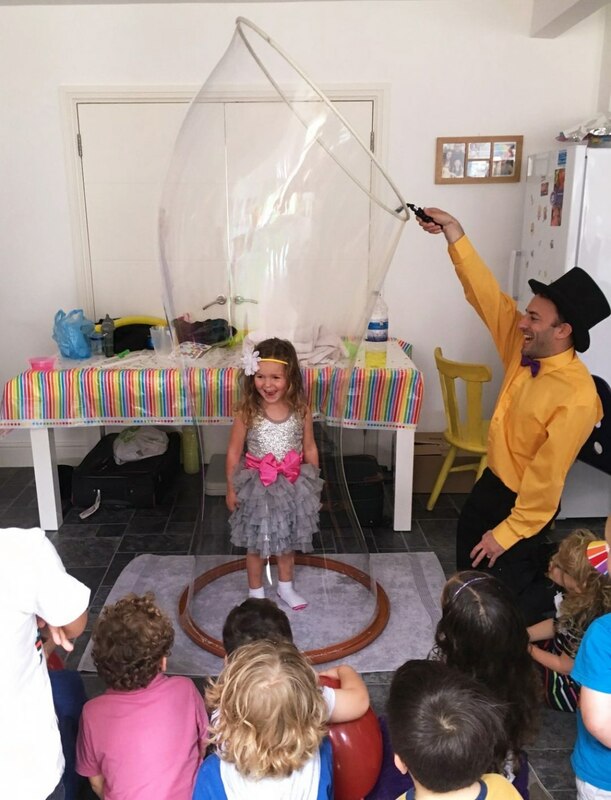 Children's entertainer working across London - providing magic, circus skills, bubble shows, party games, discos and much more. 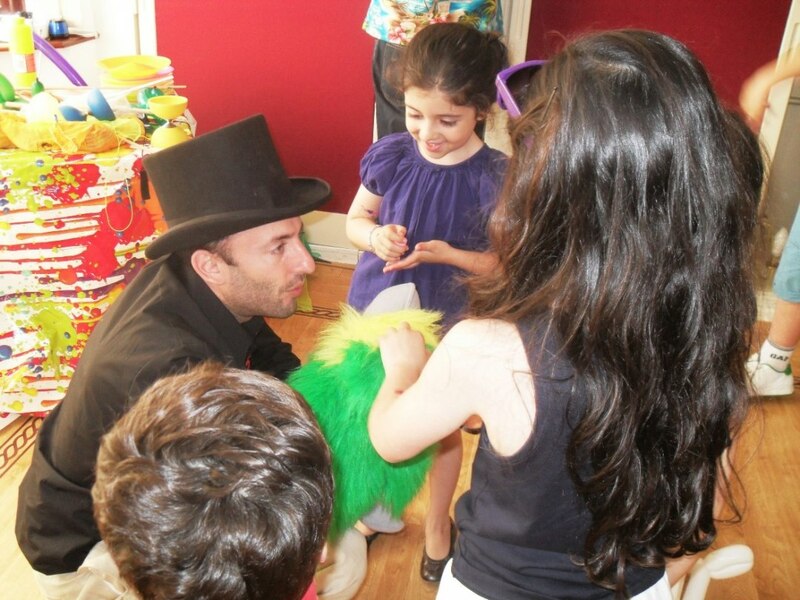 I provide a fun and interactive children's entertainment for birthday parties, weddings, charity fundraisers etc. A typical show is always age appropriate. I have got several types of shows, which I have especially designed with different ages in mind, from 3 up until early teens. 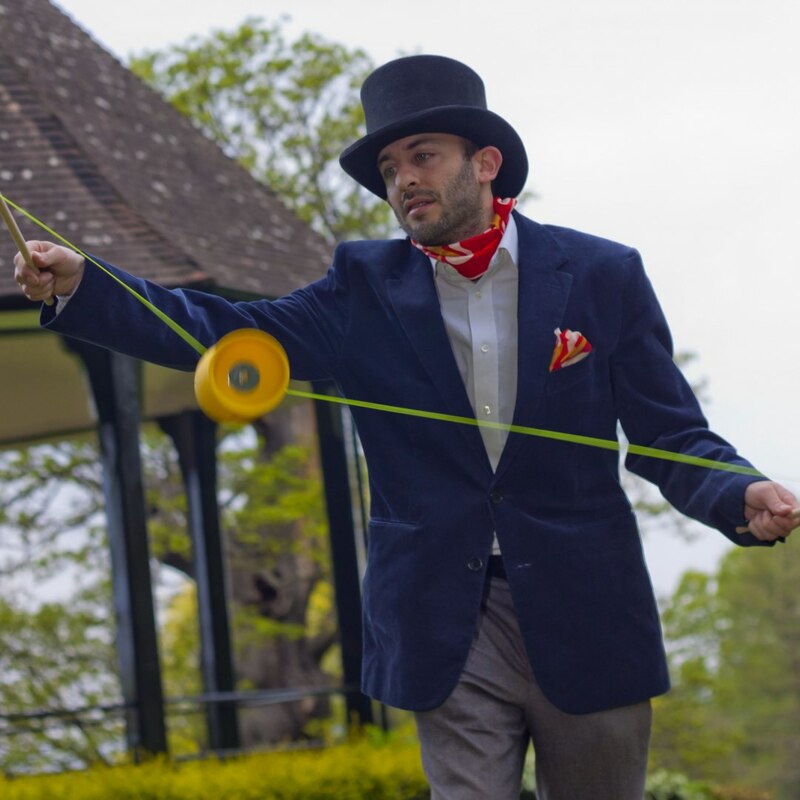 My shows are a good mix of fun and laughter with activities that will not only amaze but keep the attention of all the children. I always call up children from the audience to participate. Only activities that are thoroughly enjoyed by everyone make it into my act. 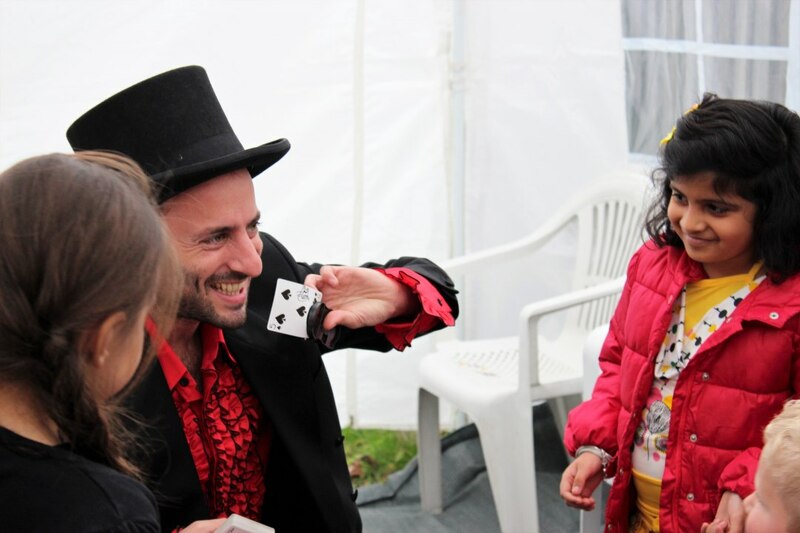 I provide children's entertainment for all types of events for example, children's parties, weddings, charity fundraisers and much more. We hired Richie Rich for our daughters 5th birthday and were very pleased with the quality of entertainment provided. He kept 22 4/5 year olds entertained for the full 1.5hours. Our daughter and her friends had a awesome time and we would definitely recommend Richie Rich to others. Thank you so much Gemma, I'm so pleased all the kids had a great time! Rich dressed up as Spider-Man at my sons 4th birthday party, which he absolutely loved. 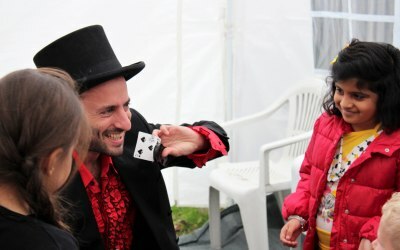 The magic tricks were great, still don’t know how he did some of them! 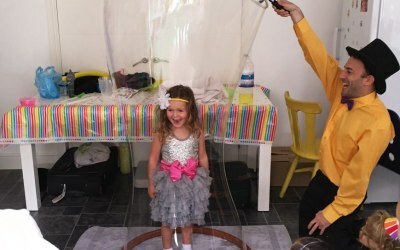 The party games and bubble show we’re also great fun and the kids loved being put inside a giant bubble. I’m so glad Rich was able to entertain at the party we all had a great time and wouldn’t hesitate booking him for another party in the future. Thank you so much Laura for your lovely review. 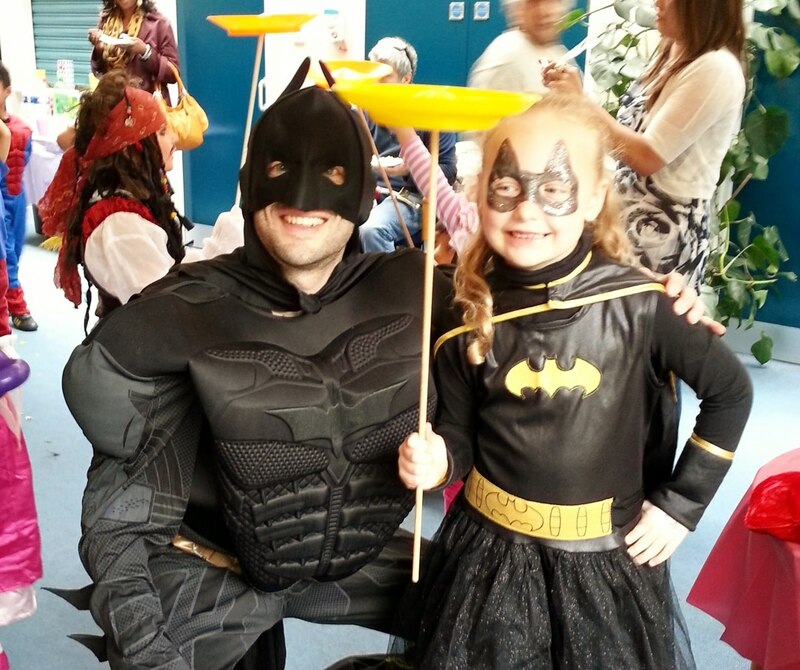 So pleased that all the kids had a great time! Richie Rich listened to my ideas and put together a great session for 28 lively 4 and 5 year olds. Parents also watched on and very much enjoyed it to. 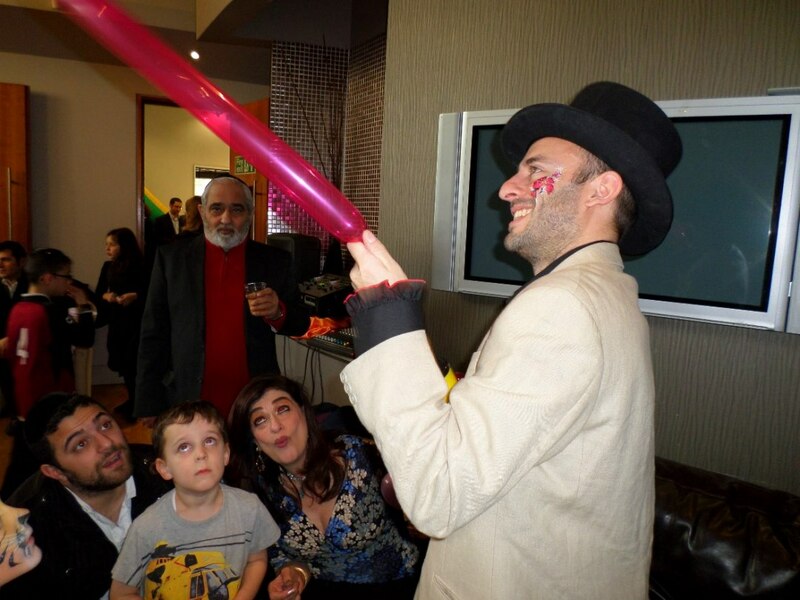 We had lots of lovely comments about the party entertainment. Richard always responded to my emails promptly (I sent him loads of them!) We discussed details on the phone before the party as well. He arrived before the party started to setup and wasn’t in a hurry to leave. His manor with the children was perfect and they all had a fun time. The circus tricks, parachute games and limbo was so much fun. The winning piece of the party was the bubbles. 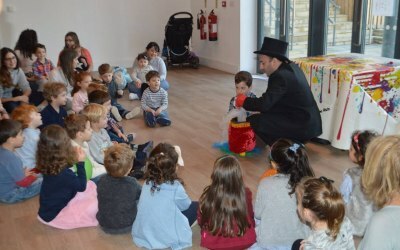 Putting children inside them finished the party off beautifully I would book Richie Rich again and would definitely recommend. Thank you so much Angela, really kind of you! I'm delighted everyone had such a great time! I can't recommend Richie Rich enough! 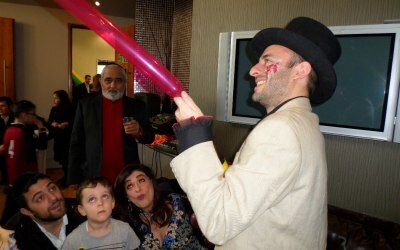 He had the kids totally engrossed and entertained us all immensely. 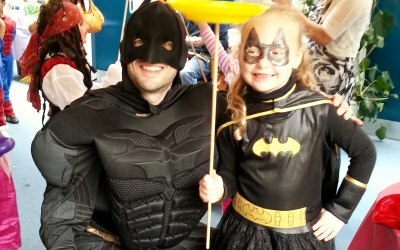 My 5 year old thought it was the best party ever and we did too. The bubbles were also fantastic and very well revived. 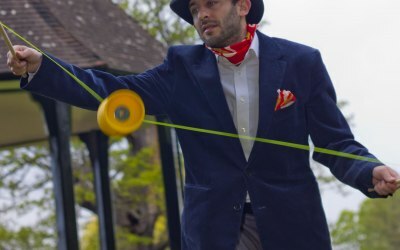 Superb children’s entertainment and great value for money! Richard was easy to communicate/plan with and delivered a great package of entertainment for my sons birthday. 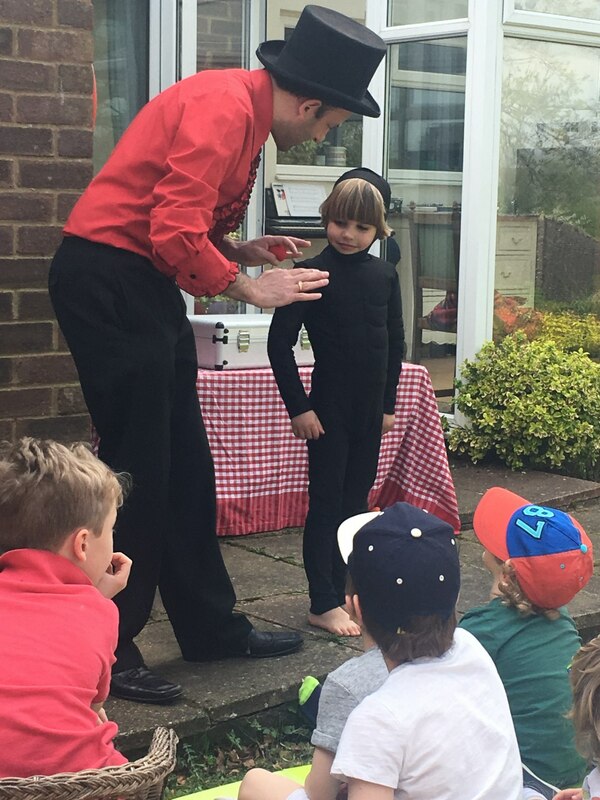 Richard did a fantastic job of entertaining the children without being too ‘full on’, leaving adults able to enjoy the party too! Highly recommend! Lovely show for the kids! Richard was very responsive from start to finish. 6 year olds attention!) and the bubble show was brilliant, all the kids loved it. 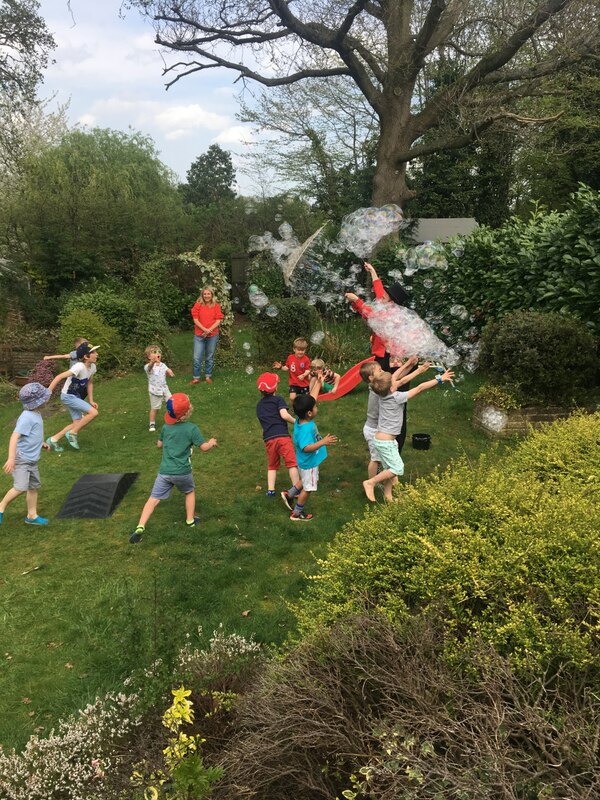 Richard wasn't in a rush to finish which was nice, every child had the opportunity to stand inside a massive bubble which was the big finale and went down so well everyone loved it. Richard was very reasonable, especially considering the other quotes I had received. Would definitely recommend. Get quotes from Richie Rich Parties and others within hours.